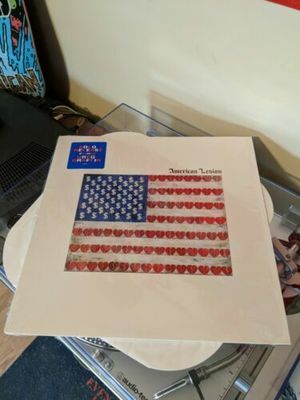 American Lesion - S/T LP vinyl record Greg Graffin Bad Religion OOP in shrink . Condition is Used. Shipped with USPS Media Mail.